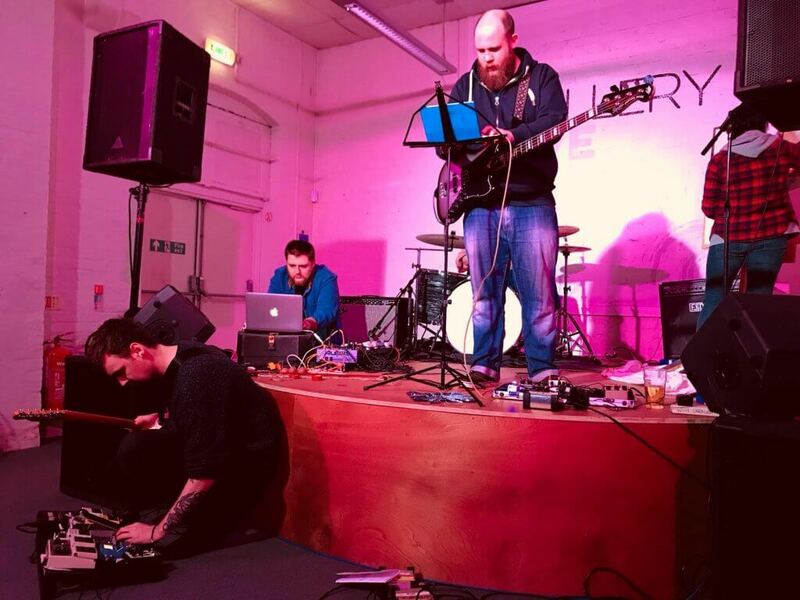 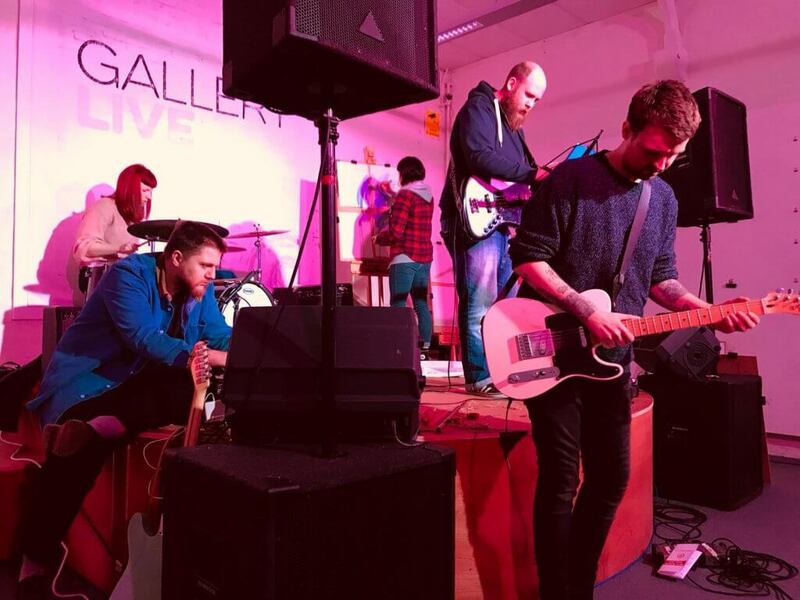 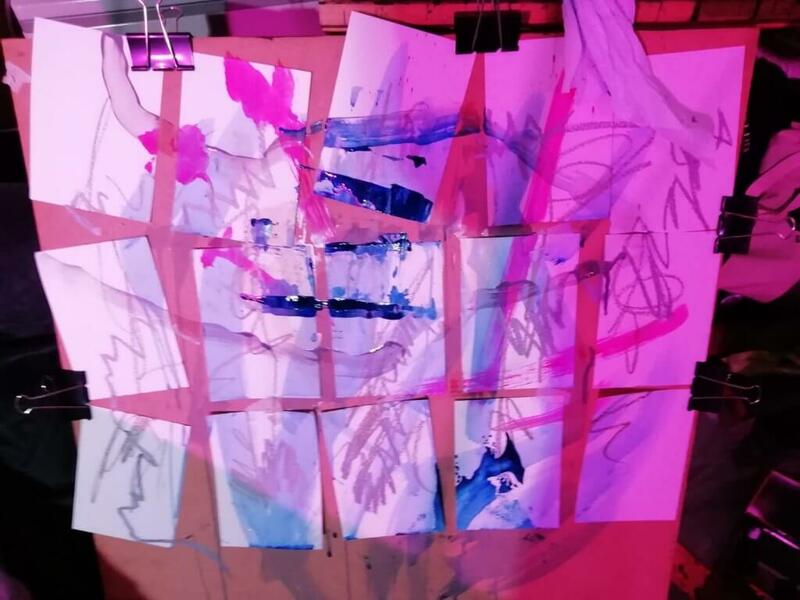 Our live art and music installation to celebrate Independent Venues Week went down a storm…after the snowstorm! 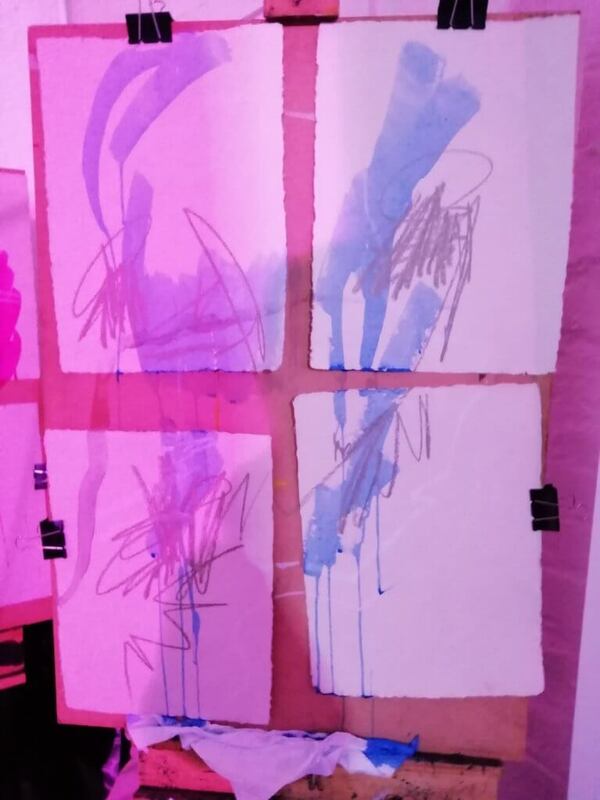 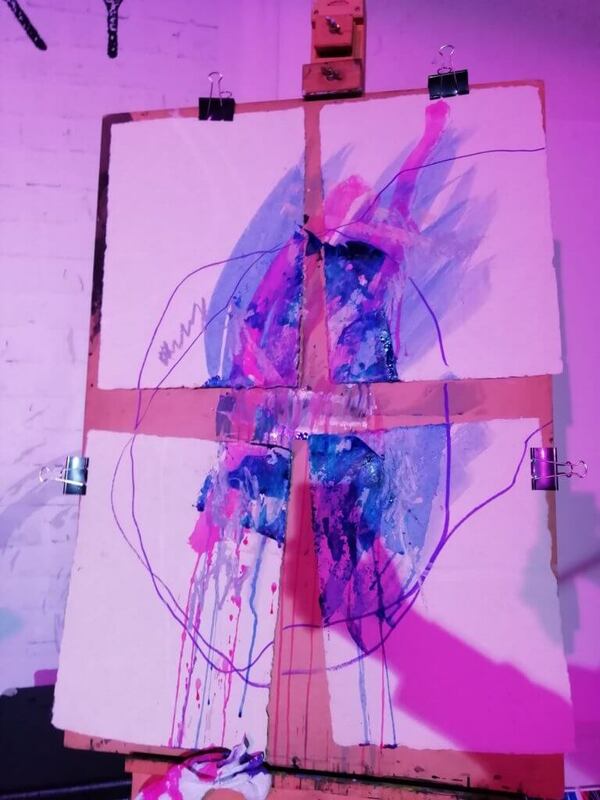 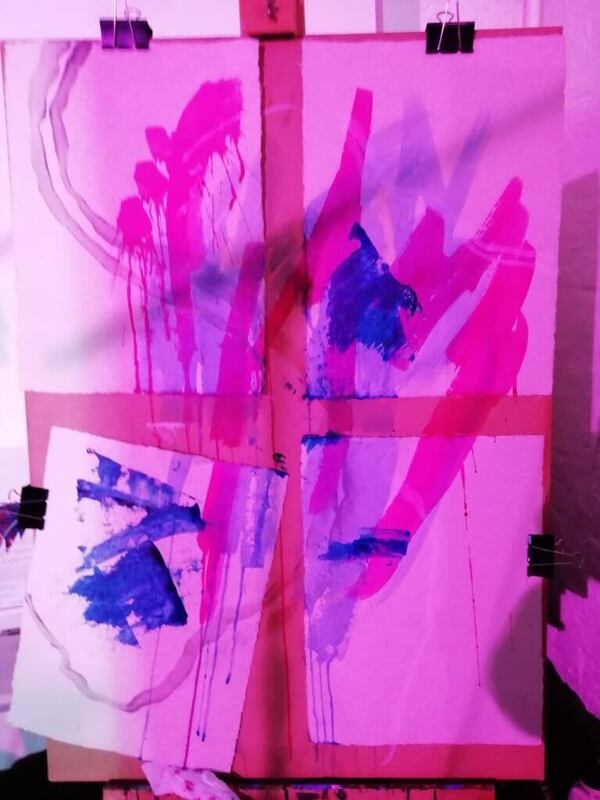 The gig/art show encompassed various musicians including Slow Clinic and Parachute for Gordo coming together to create a living, evolving soundscape illustrated by visual artist Karina Fraser live painting her colourful synaesthetic experience of the music. 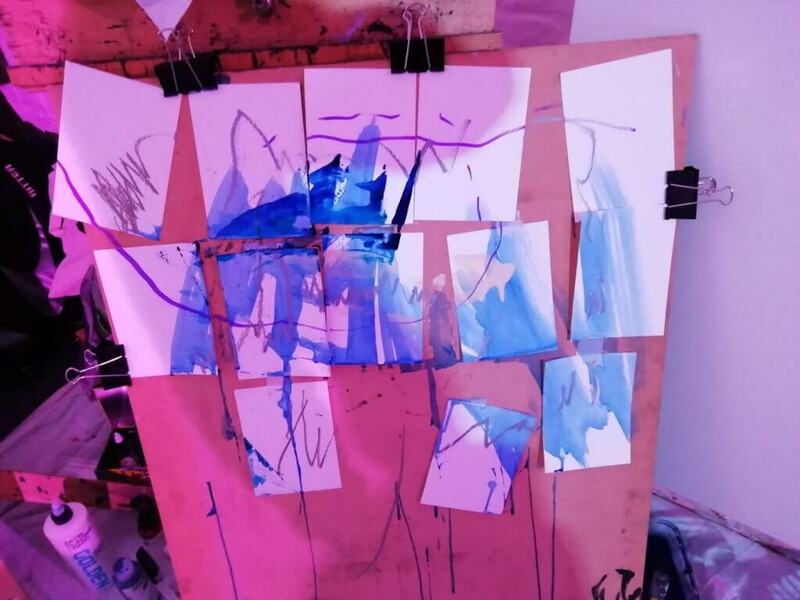 Thanks to everyone involved and everyone who showed up to enjoy the fun!